← Seriously amazing giveaway time! 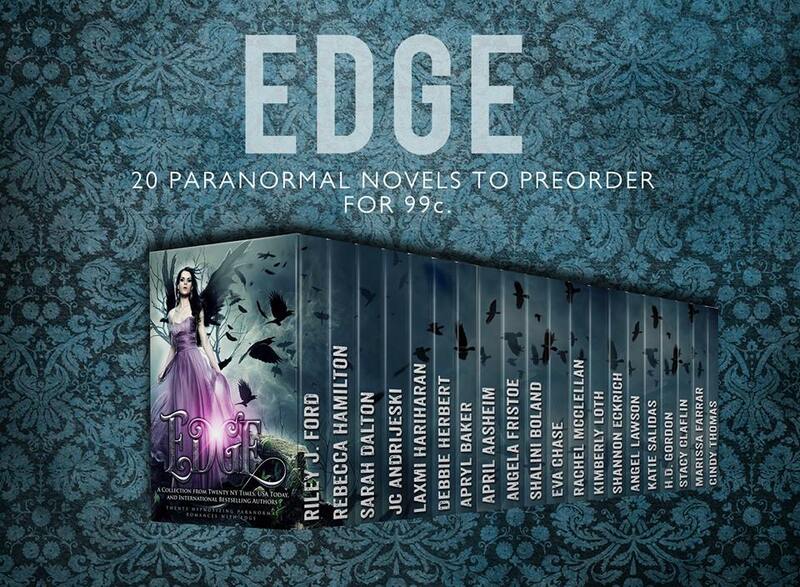 EDGE boxed set – Pre-order giveaway! Hey readers! Exciting news to share: Caught in the Glow is part of a new boxed set of 20 paranormal YA and New Adult novels from New York Times, USA Today, and internationally bestselling authors. The Edge boxed set will be released on April 5th. For a limited time, you can pre-order it for just $0.99. Less than a dollar for 20 full-length books! Even better? Everyone who pre-orders can enter to win a $50 Amazon gift card! Just place your order and fill out the Rafflecopter form below. The winner will be announced on April 5th. Good luck!